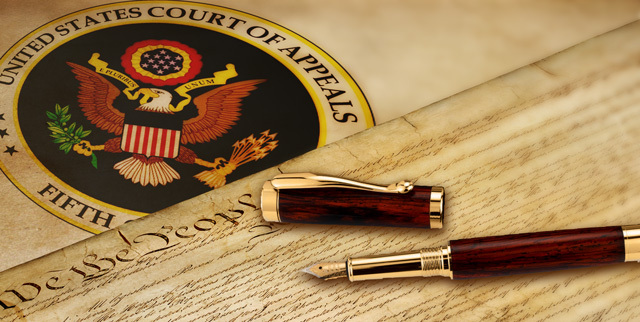 On April 15, 2019, the Fifth Circuit Court of Appeals released a opinion concerning speech, governmental Facebook pages, and free speech. The Fifth Circuit covers the Eastern District of Louisiana, Middle District of Louisiana, Western District of Louisiana, Northern District of Mississippi, Southern District of Mississippi, Eastern District of Texas, Northern District of Texas, Southern District of Texas, and the Western District of Texas. In other words, not Florida (which is covered by the 11th Circuit.) However, the ruling in the case of Robinson v. Hunt County et. al., is notable for it’s consistency with other Court of Appeals rulings. Our annual Easter post, once again from Igniter Media. The late S.M. Lockridge once presented an incredible message, describing our God and who He is. Though God can’t be described with just words, this is as close as you can get this side of Heaven. May you all have a joyous Easter and celebrate a new beginning which is possible for all. 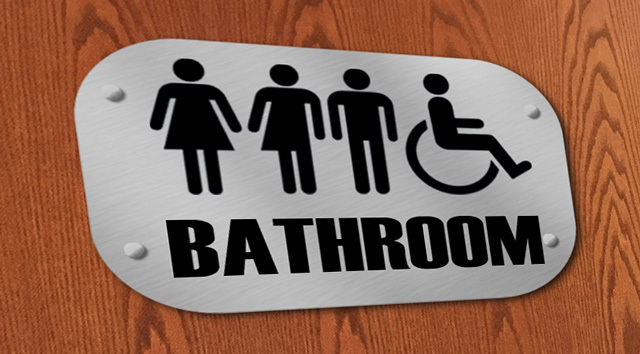 A girl in North Pole High School in North Pole, Alaska has been expelled from school for the use of violence in the girls’ bathroom. There are many troubling parts to this story and that doesn’t even include the transgender issue of a female “transitioning” to a male in a boys bathroom. From Ingniter Media on this Good Friday. We aren’t going to say much about this other than a thought about “leopards’ inability to change spots,” but this is from an opinion piece published in the Harvard Crimson on October 14, 1994. * Harvard’s student leaders are a laughing stock. Small wonder nobody wants to serve on Harvard’s student government. If these guys constitute our nation’s next generation of political leaders, then our nation is in serious trouble. they joked scornfully about their responsibilities as public servants. In short, I was embarrassed to attend the same school they do. Most egregious of all, perhaps, was Randy Fine ’96, a candidate for vice president. Fine has made campus headlines since his freshman year. He was at one point alleged to have paid the Republican Club membership fees for a few of his friends so they would be able to vote for him in a failed attempt to win a club office. Nothing was ever proven, and the matter faded from discussion. At another point, he used the Undergraduate Council’s name to win a federal grant for himself, without telling the council of his actions. 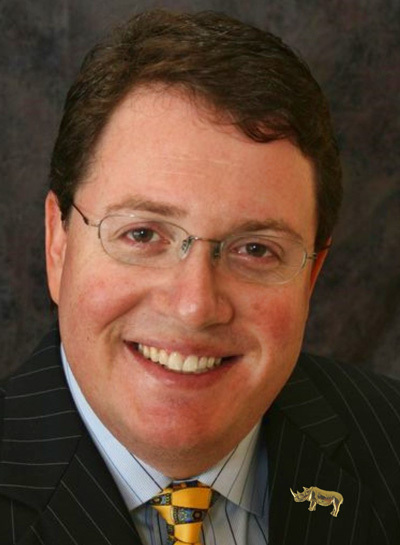 Editor’s Note: Florida House Representatives Randy Fine is a registered Republican who was elected to represent District 53, including Brevard’s largest city, Palm Bay. You don’t mind that we call you “Randy” do you? Even though we were taught to respect the office even when it is impossible to respect the man, we somehow have a small issue with addressing you as “Representative Fine” as we believe you are not representative of anything the majority of people in Brevard stand for and believe. Fine also attacked the Florida Today newspaper for “promoting” the event by writing an article about it. We aren’t sure how a panel discussion “targets Jews,” but such a statement is typical hyperbole from you. If anything, one would hope that more dialogue would be better than terrorism, bombs. bullets and rockets, but apparently you don’t think that is the case. That’s fine (no pun intended) as you are entitled to you opinion. As April 15th was yesterday, we thought we’d follow up the day with some interesting tax related things. Anderson Cooper then asked her what a “fair share” would be. Soon, that became the progressive plan. But economic historian Phil Magness, of the American Institute for Economic Research, says that progressives miss an important fact: The high tax rates that America had in the past actually didn’t bring in much revenue. We are trying to think of something profound in the wake of today’s fire at the Notre Dame Cathedral in Paris. We are drawing a blank. It was not that we are a group of Catholics. We aren’t. It is not that we are architects. We aren’t. It is not that we are Parisians, or even French. We aren’t. But the glory of the glory of the Notre Dame Cathedral was something that crossed all religious, occupational, and educational lines, as well as any lines on a map. Notre Dame was inspiring and now the French and indeed the world, have to try and figure out what to do next. There is little doubt in our mind that God cares about a church, and we doubt “Our Lady” does either. It is always about the people and Notre Dame let everyone in. 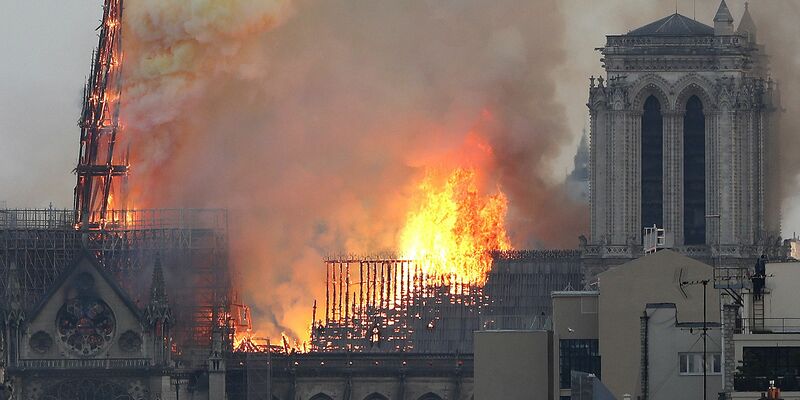 Somehow it’s loss following Palm Sunday an Easter is poignant on another level, but for now, we are saddened by the loss of a magnificent building.